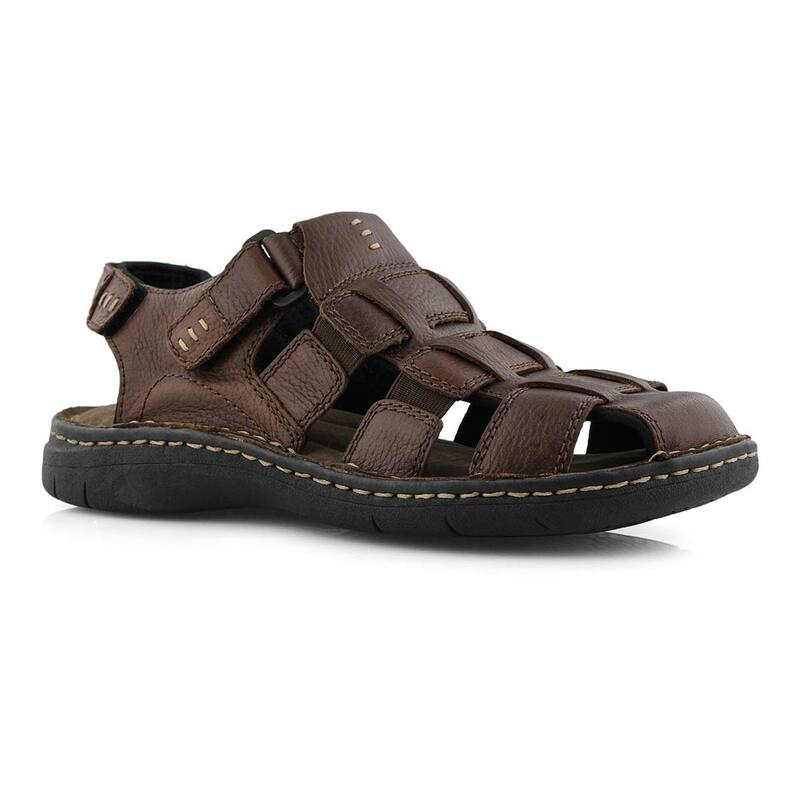 It's your time in the sun so enjoy it in the CHARLES brown fisherman sandal from SoftMoc. 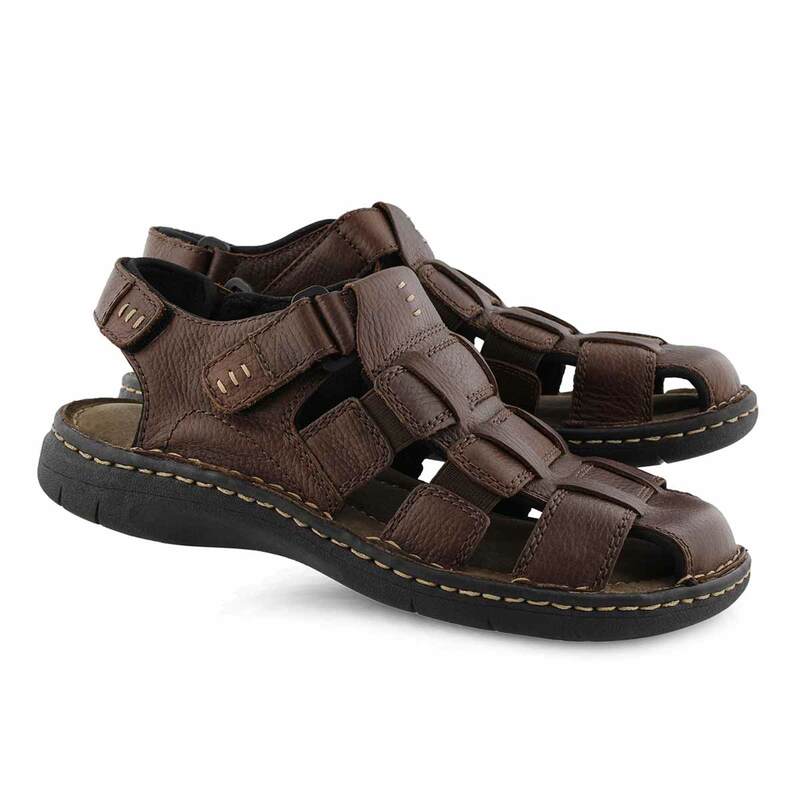 Crafted from beautiful tumbled leather and has a memory foam footbed for added comfort. 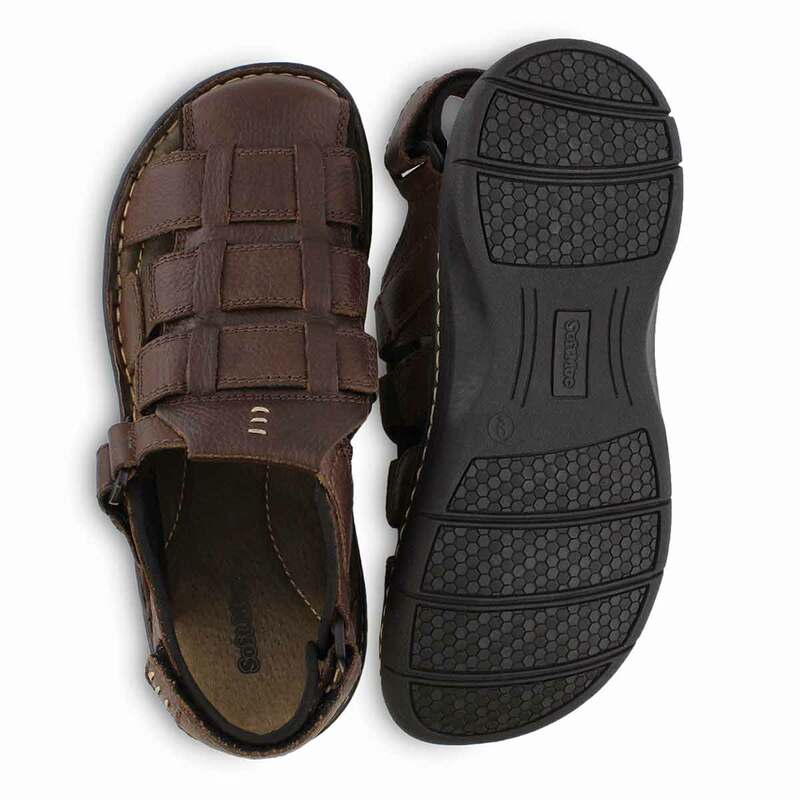 Adjustable strap with hook and loop closure for a secure fit. 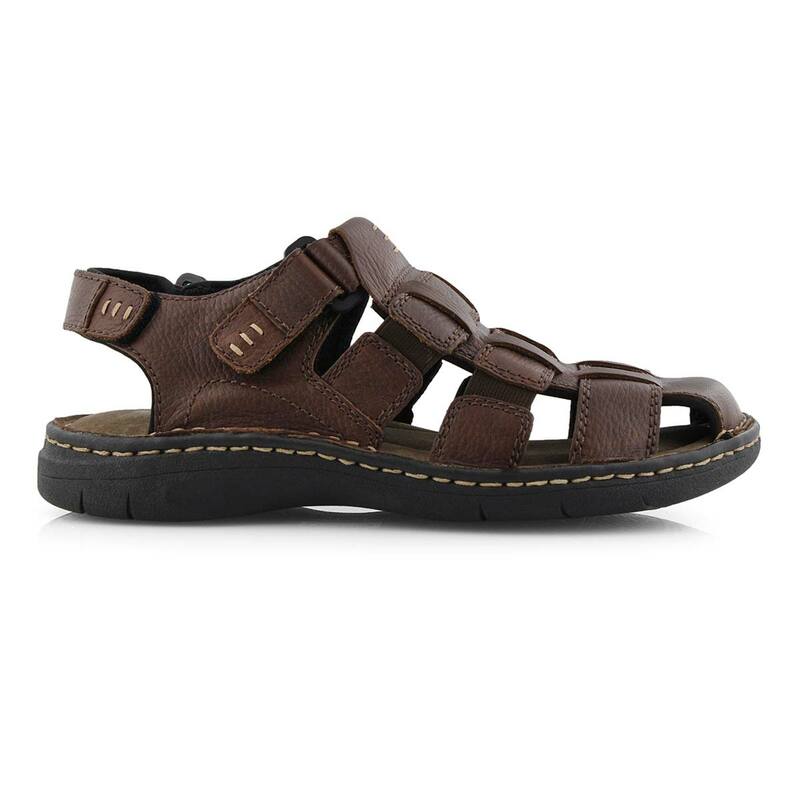 Lightweight EVA outsole makes this sandal a must-have for your wardrobe this season!